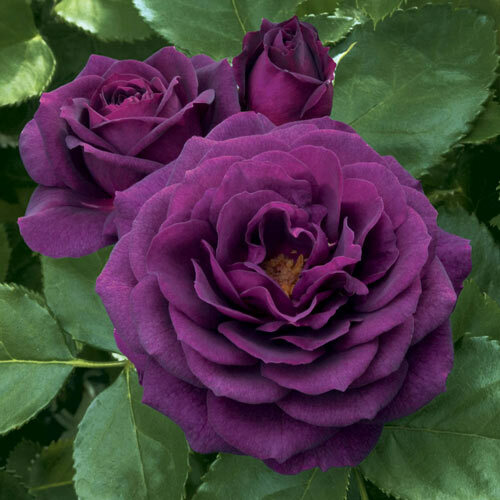 Deep plum-purple blooms rarely seen! 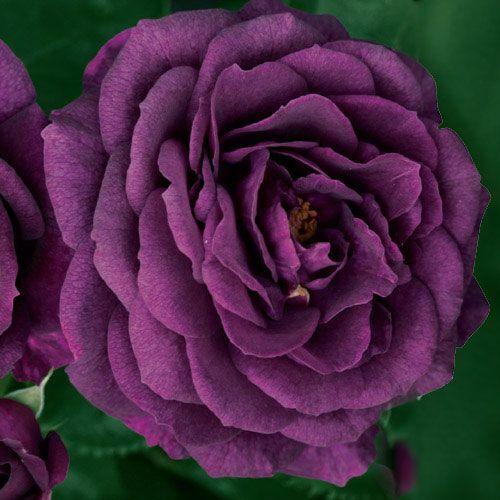 You may never want to grow another rose again. Phenomenal flower power and super hardy plants come from these easy-to-plant rose plugs. New shoots that emerge in spring are true to type, no undesirable suckers below the bud union. 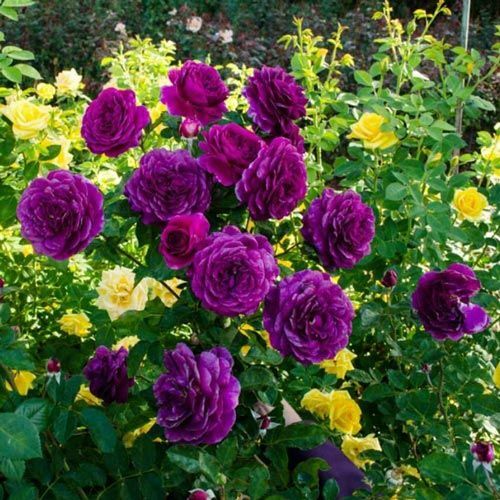 These roses will exhibit fuller, more symmetrical bushes with more fragrant, beautiful flowers than grafted roses! 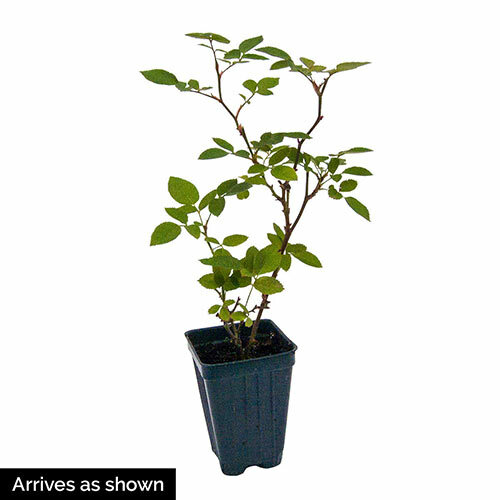 Foliage TypeMedium to dark green, glossy leather foliage. Flower FormVery double ruffled blooms approximately 3 - 4" across.